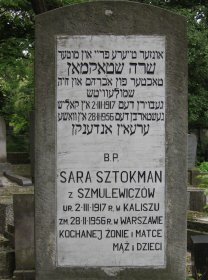 If you visit the exhibition of the Laureates of the 20. International Poster Biennial 2006 in Warsaw at the Media Art Institute on ul. 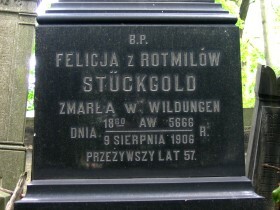 Spokojna 15, you might notice the famous Powazki Cemetery right behind the red brick wall. 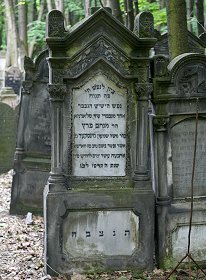 The Jewish Cemetery is just adjacent of it. 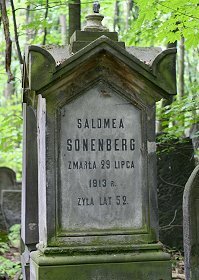 It contains over 200' 000 marked graves, and I selected some of the gravestones below that show interesting typography, mostly from the 19th and early 20th century. 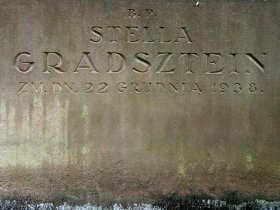 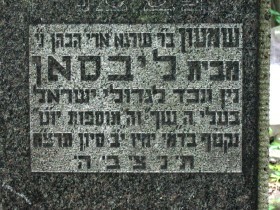 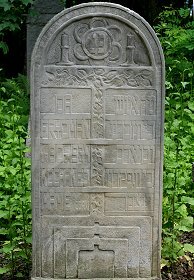 A gravestone is not a poster, but there are some similarities: They have the same size, and both are public announcements that have to be seen and understood. 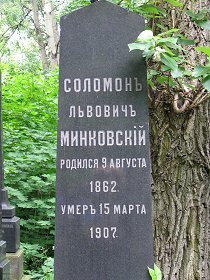 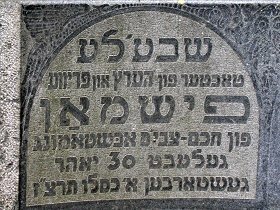 The typography on gravestones resembles that of early theater posters, and they were both made by craftsmen, not professional typographers. 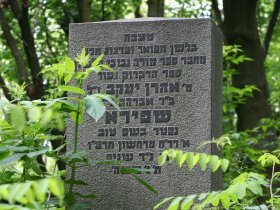 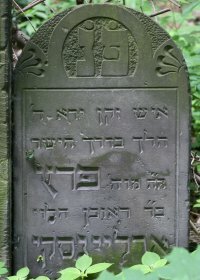 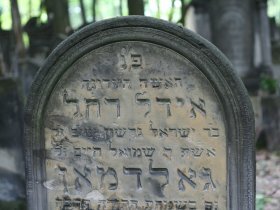 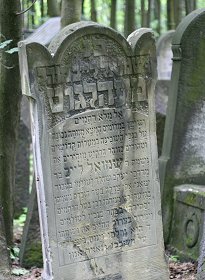 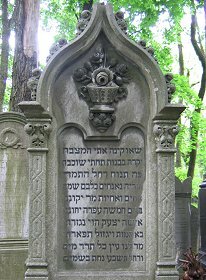 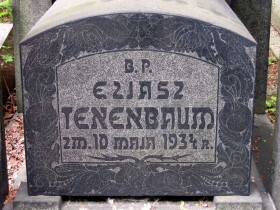 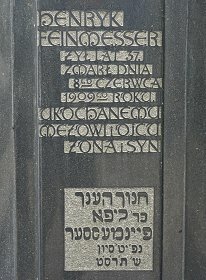 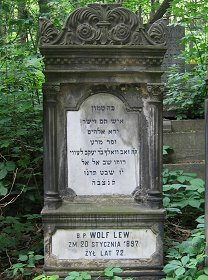 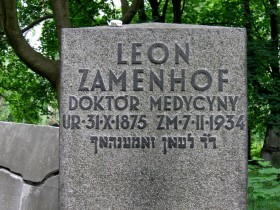 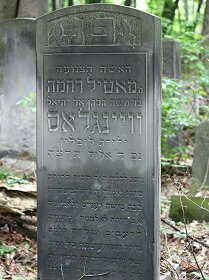 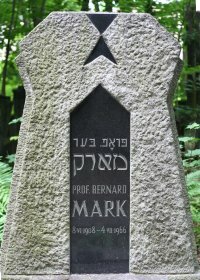 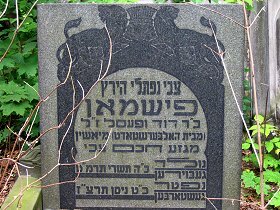 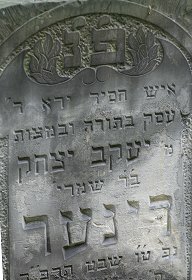 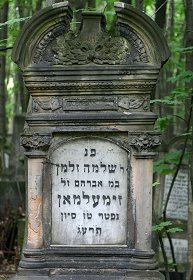 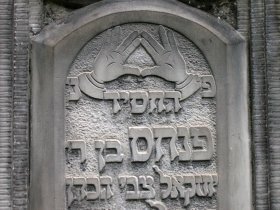 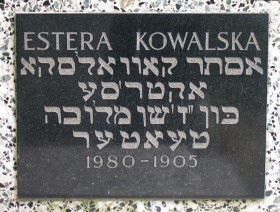 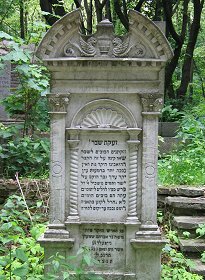 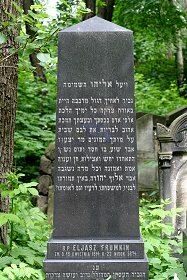 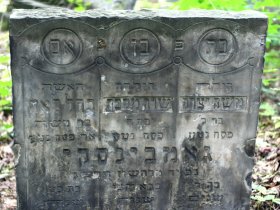 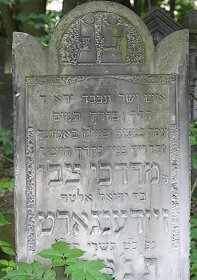 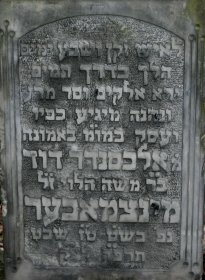 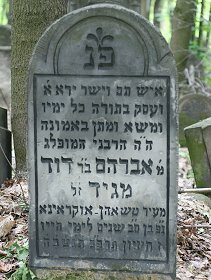 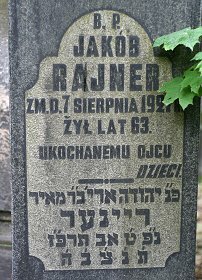 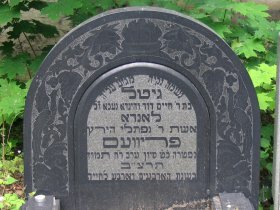 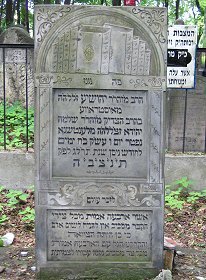 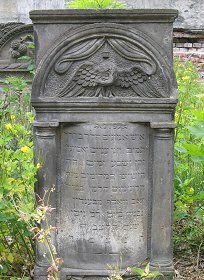 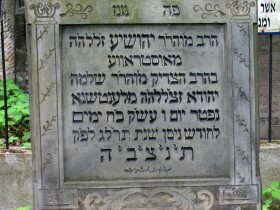 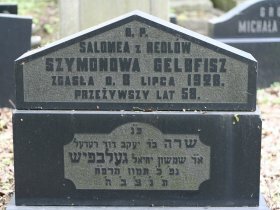 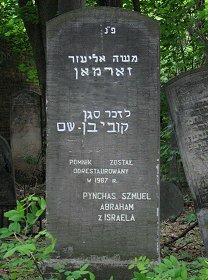 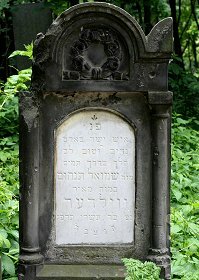 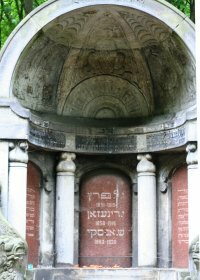 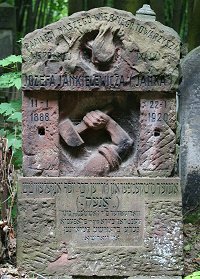 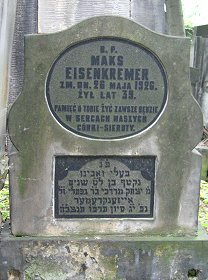 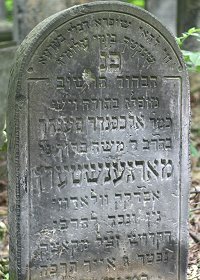 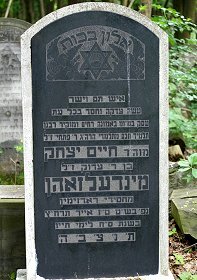 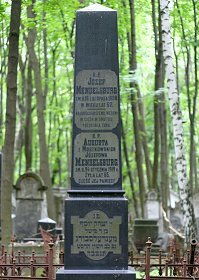 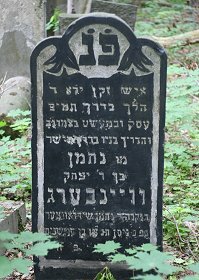 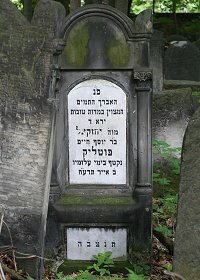 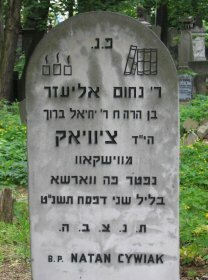 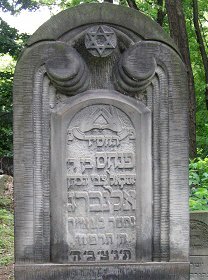 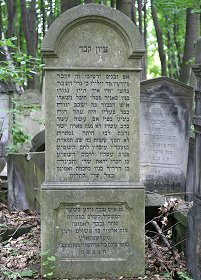 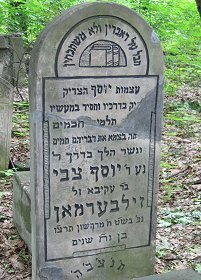 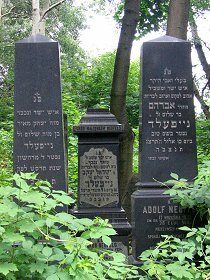 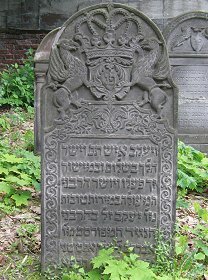 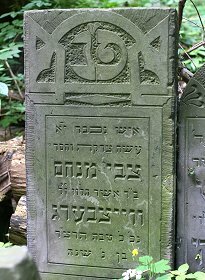 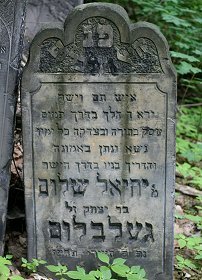 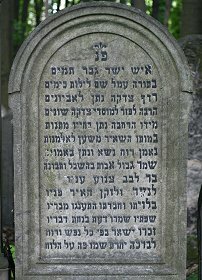 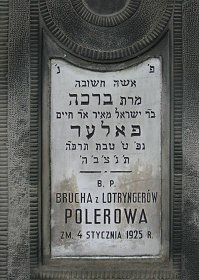 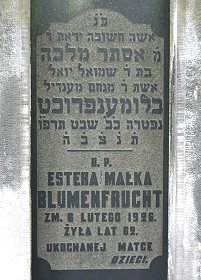 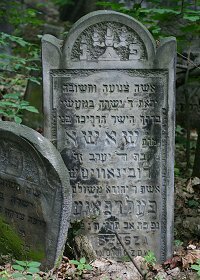 See more of the cemetery on my flickr album Jewish cemetery in Warsaw.